JSTOR Teaching Resources - lesson plans, activities, etc. Explora - EBSCO's new interface, this version is tailored to contain resources for educators and includes the databases listed below. A wiki with some ATTL resources. A blog with some ATTL resources. Excellent resources for teaching vocabulary skills! iTunes U for Educators contains student courses, professional literature, etc. Resources for educators - geography, science, humanities, etc. 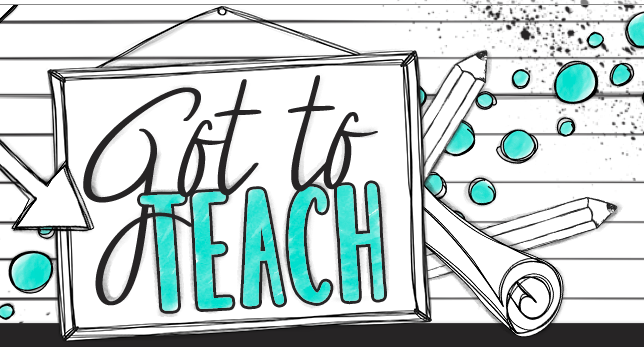 Resources covering a variety of subject areas. Flipped learning in Korean classrooms, and much more. Set up international connections for your class. Skype for Education! Explore all the ways you can use Skype to connect to classrooms around the world. Make flashcards, review sheets, etc. 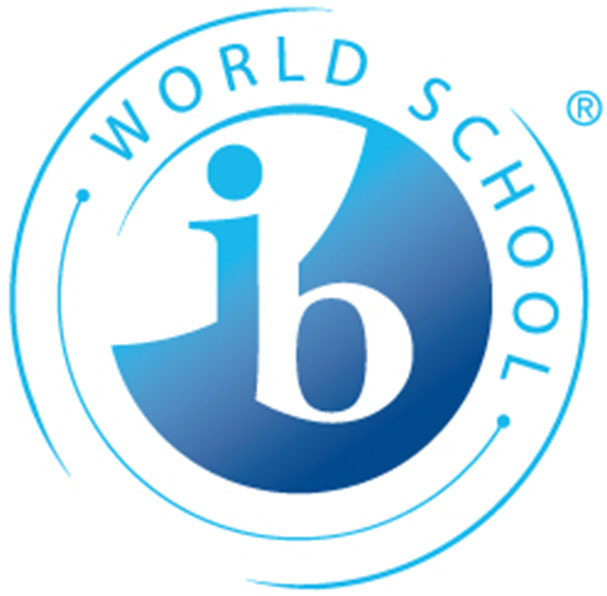 Shop the IB store for class resources. Pearson Education uses the iBook platform. MacMillan's eTextbook platform. Instructors can rearrange and add to content. Cambridge U P uses the iBook platform.